This article was originally written for and published in the August 2013 issue of BrandPackaging by Steve Callahan, President of Perimeter Brand Packaging. 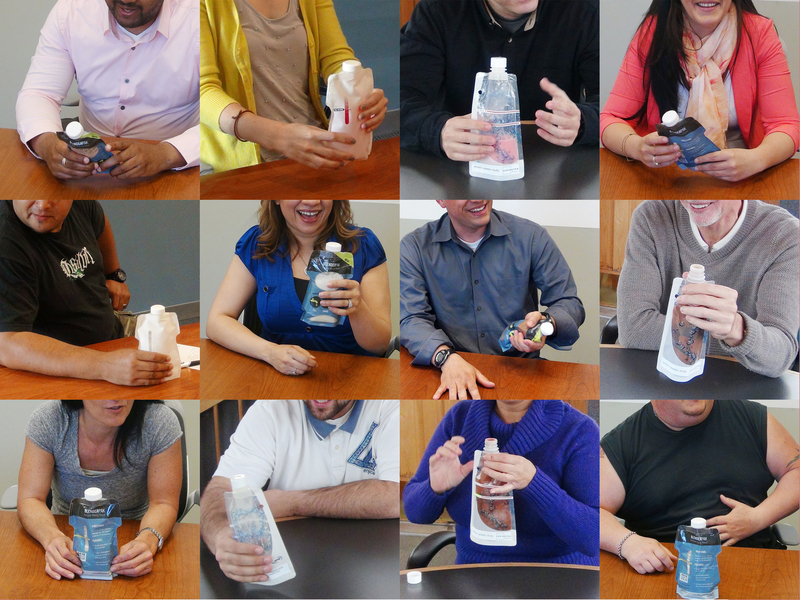 Lessons in packaging satisfaction learned from listening to 10,000 consumers. If we listen and watch closely, consumers will tell us many of the things we need to know when it comes to creating great packaging. Connecting with everyday people is critical to providing packaging solutions that will deliver satisfaction throughout the entire life of a product. Far too many packages succeed in achieving in-store recognition by delivering visual aesthetics but then fail to satisfy consumers throughout the rest of the product’s life at home. While shelf appeal is a crucial part of getting products into the hands of consumers, many brands experience tunnel vision: prioritizing aesthetics while the packaging performance and functionality flounder. 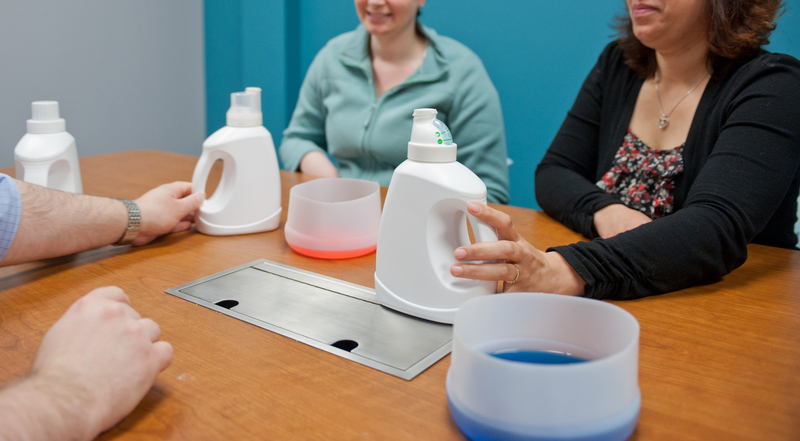 After talking to 10,000 consumers about packaging, including over 100 hours of one-on-one sessions and in-home investigation, here are three key takeaways from our recent qualitative and quantitative studies. In the mind of the consumer, perception is reality — even if our packaging engineers and scientific research say otherwise. A crucial part of consumer insights is determining what consumers think is important and how those consumers will interpret a package even before they use it. 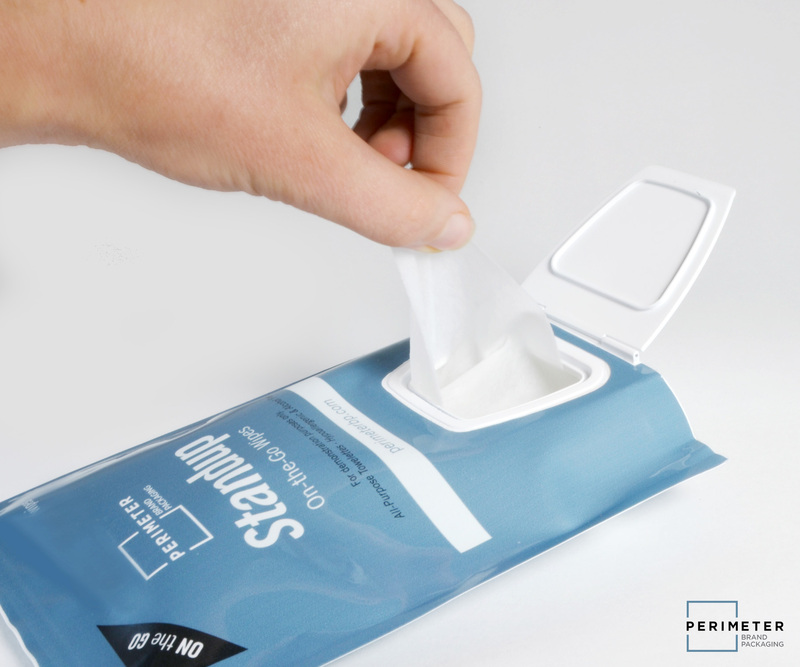 Even when presented with two concepts that perform equally well, consumers will equate the performance to their emotional connections and perceptions of how the packaging performs — whether it’s sturdiness, ability to maintain moisture or reassurance of product protection. No amount of concrete data will reverse their natural reaction. This is why it’s crucial to develop packaging that works well and makes a positive connection with the consumer’s internal perception. We’ve seen this firsthand in our own testing. 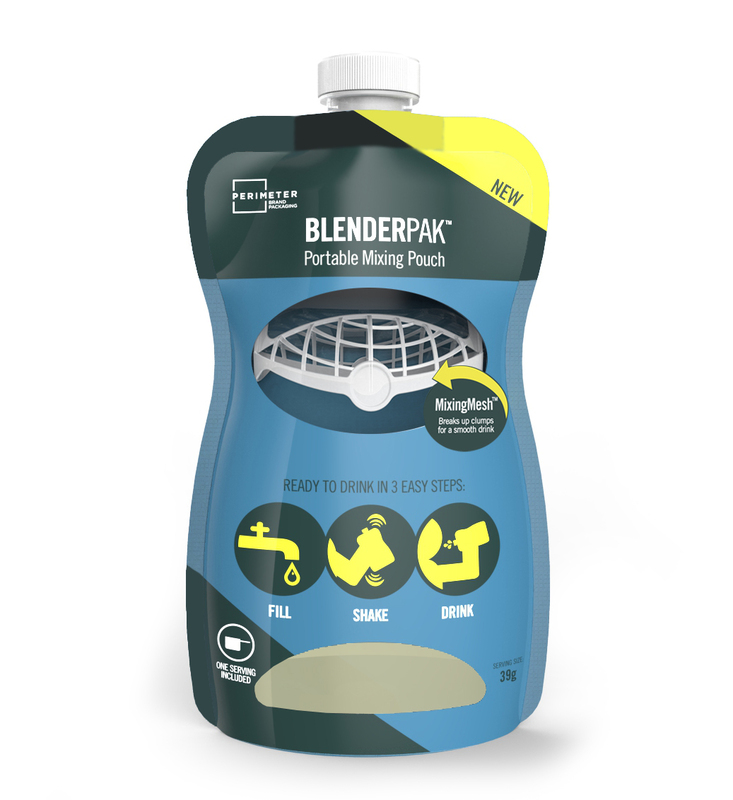 In one example, consumers were presented with two packaging concepts designed to pour powder-like dry goods. The only difference between the concepts was the shape of the spout, but we learned that this was all it took for them to form an opinion of which one they absolutely preferred. One of the spouts consistently scored much higher in the eyes of consumers, and they based their preference on something very simple — geometry. Consumers were convinced that the shape of the elongated spout outperformed the shallower spout at pouring, despite evidence from our engineering research that proved they operated equally well. Data on paper will only take you so far. For consumers, how they believe a product will perform is reality. Know your customer. Oftentimes, new and innovative products will make their way to the store aisles, only to fail because consumers don’t understand them. Changing consumer behavior is a hard road to climb. What often appears innovative in the concept phase can lead to confusion for consumers when the product shows up on the shelf. There is a fine line between designs innate enough for consumers to understand but also different and new enough to peak their interest. Hundreds of products fail every year, and truly innovative products are few and far between: Less than one percent of new products launched over a five-year period are considered innovative (source: McKinsey Quarterly: “Reinventing Innovation at Consumer Goods Companies.” November 2006). Pinpointing where consumers will and will not tolerate changes to their daily behavior is key in providing must-have brand packaging. A new solution consumers can’t understand will fail, even if it solves all the problems on paper. A research process that follows product development from concept all the way through home usage is crucial, because we want to confidently deliver packaging that has been through a true due diligence, allowing our CPG partners to succeed with their structures and designs. The rising emergence of on-the-go products is a great example of achieving the balance of fresh and understandable. 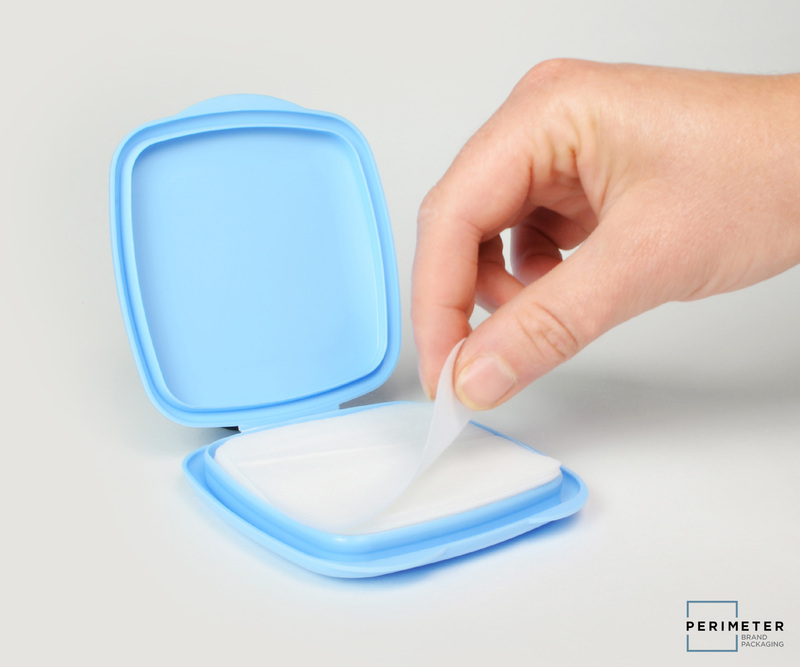 While many of the products remain the same, new and, often, smaller packaging forms are created to encourage usage occasions away from home. They often invite new consumers into a product or category. 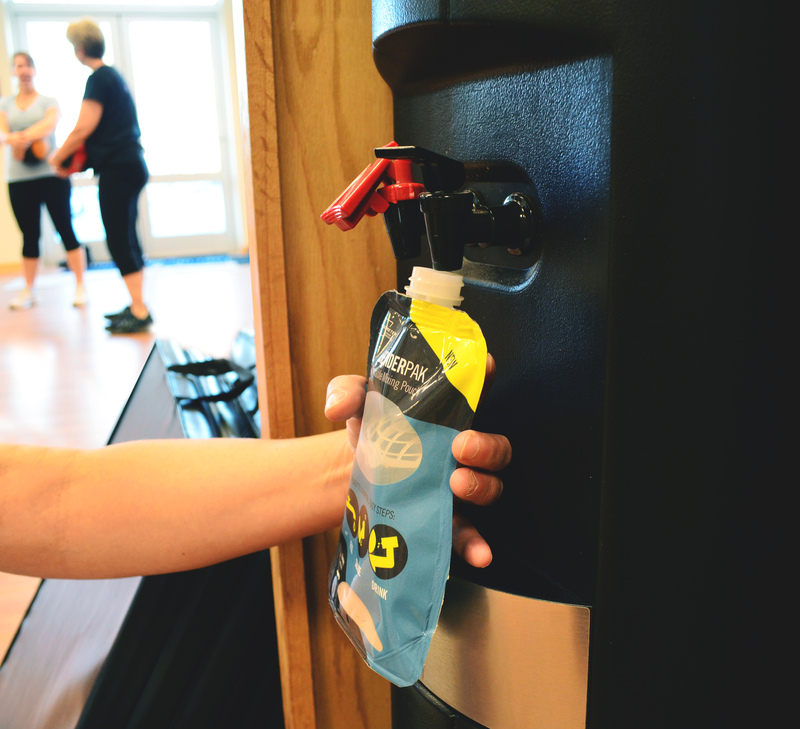 Classic on-the-go goods like Pepto-Bismol To-Go, Q-tip Purse Pack and the mini bottle of Purell Instant Hand Sanitizer have all created a better way to use the items while engaging in active lifestyles. 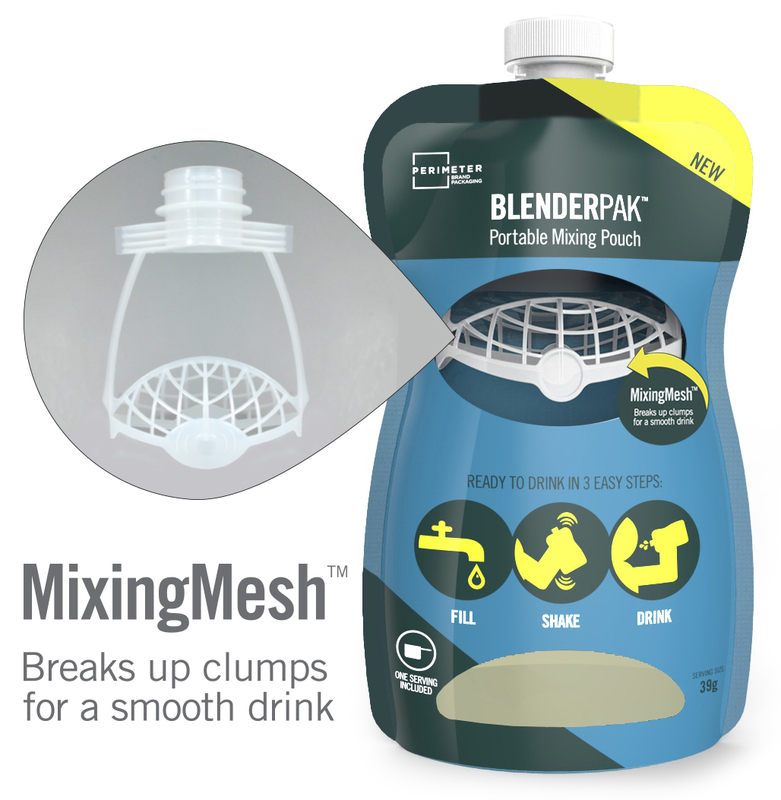 Consumers are often afraid to fail when presented with new packaging concepts. Features that are too new will confuse consumers, making them apprehensive about interacting with the new package, and they will therefore avoid it. When consumers can associate packaging characteristics with items they are familiar with, the packaging feels approachable. Don’t confuse intuitive products with familiar ones, though the concepts seem similar. While intuitive products are easy for the consumer to understand, familiar products leverage a preexisting connection that consumer already has to another product. 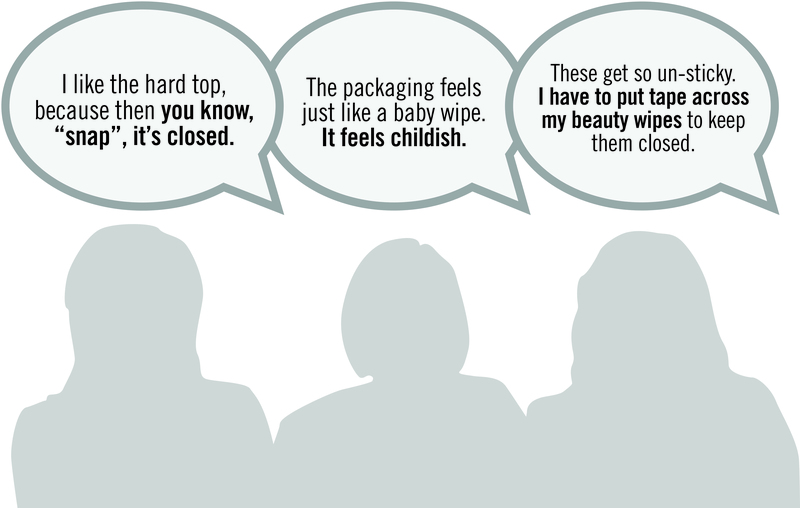 We’ve seen this in action while talking to consumers about beauty wipes. 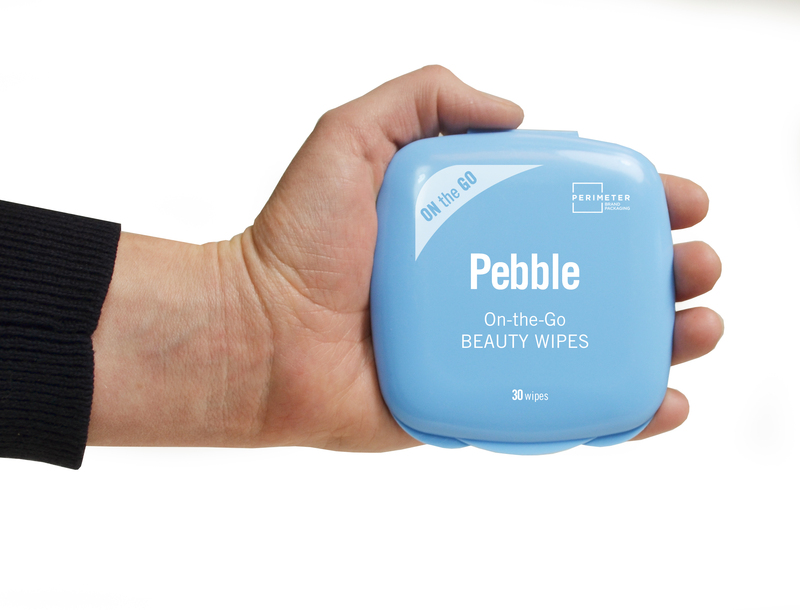 Earlier this summer we launched a series of on-the-go packaging solutions for skincare and makeup-removal towelettes. One concept in particular was popular with consumers in the testing stage: The female consumers we spoke with overwhelmingly likened Pebble, a small, ergonomic case that fits in the palm of your hand, to the shape of a cosmetic compact. Pebble’s package performs in preventing product dry-out and provides consumers with an audible click to reassure them of a tight moisture seal. The size proved to be convenient for on-the-go use, but the other concepts we shared that day did so as well. 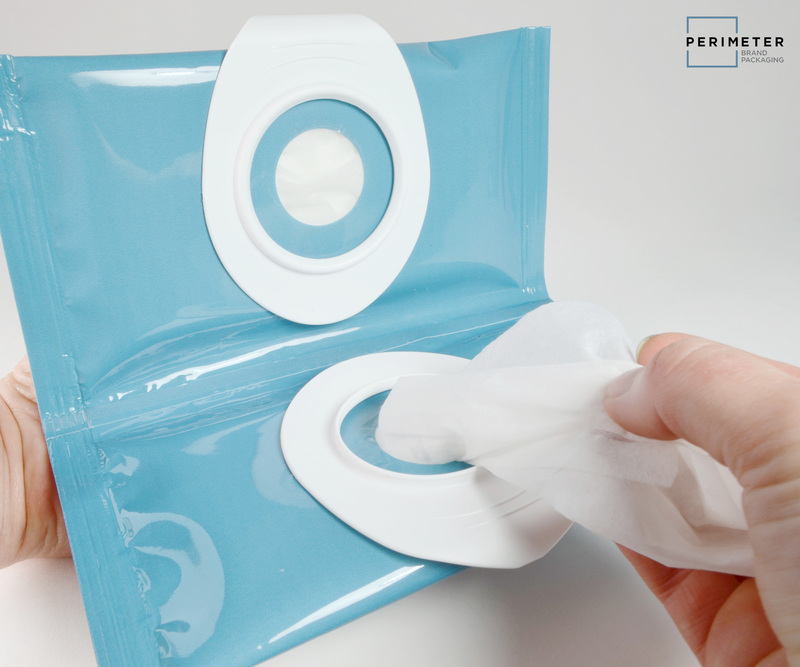 The consumer’s strong association to the makeup compact and away from a baby wipes-style package made this product a success with buyers. There is always a balance between consumer, technical and business inputs when creating a breakthrough innovation. The small nuances can make or break a new packaging concept. Even when the door to innovation is open, it’s our responsibility to send through only fully vetted concepts. As we move on to our next 10,000 consumers, we’ll let them guide us in our never-ending pursuit for a better way. 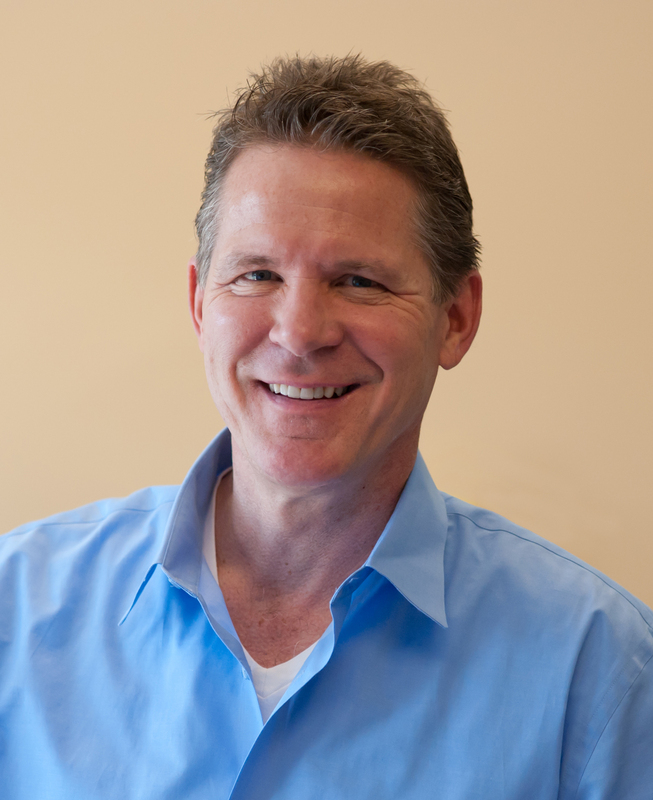 Steve brings over 25 years of practice and study on innovation, product design, talent development, and organizational leadership. He is the President of Perimeter Brand Packaging, an Open Innovation partner to leading CPG companies. This article was originally written for and published in the August 2013 issue of BrandPackaging. Brand Packaging is the only publication entirely focused on the role of packaging in the consumer product marketing mix.